In recent years driveway designs have come a long way, years ago it was simply a choice of tarmac or concrete. As technology has moved on, we are overwhelmed by the amount of choice on the market today for driveways. Your driveway is an important part of your house, it gives people that first impression of your home. Furthermore, it is likely your driveway will be driven on each day, therefore it needs to be durable and functional. Well-designed driveway designs should take in to account the surrounding landscape including your homes architectural style. Our team are here to help you with this and the width and layout of your driveway. Choosing the material is your next decision, taking into account your budget, design and overall goals. Accessories are something else you may want to consider such as gates and lighting to finish of the overall look. The overall look you are wanting to create will also influence the materials selected for the drive. Various options to consider are asphalt driveways, stamped/patterned concrete which is available in many different pattern stamps and colours, brick, block paved, cobbled etc. We can offer advice on the design, layout and the technical side of the installation. Each project is bespoke to the customer and their requirements. We use products from leading manufacturers such as Marshalls, Thomas Armstrong Lakeland Paviors and Derwent Stone to name a few. 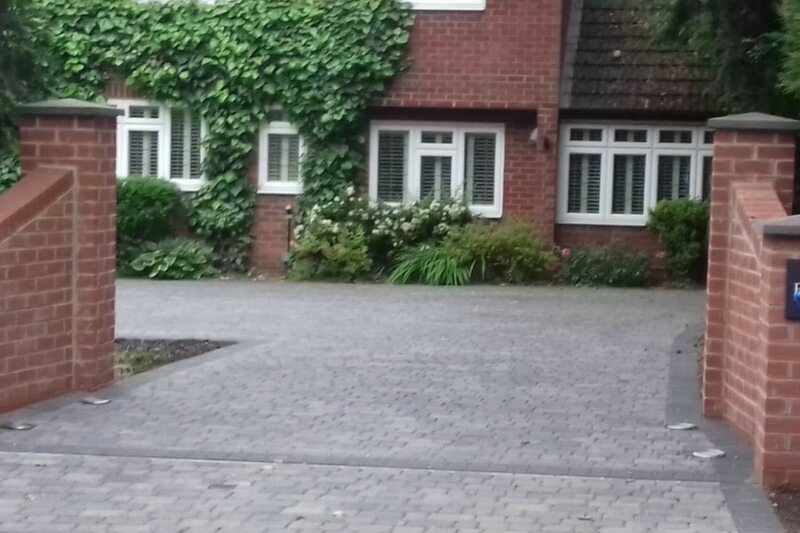 Finally, if you would like a free quotation for your driveway design, please get in touch, you will find all our details on the contact us page. If you would like to keep informed of all our latest news, offer, projects and promotions please join our Facebook Page.